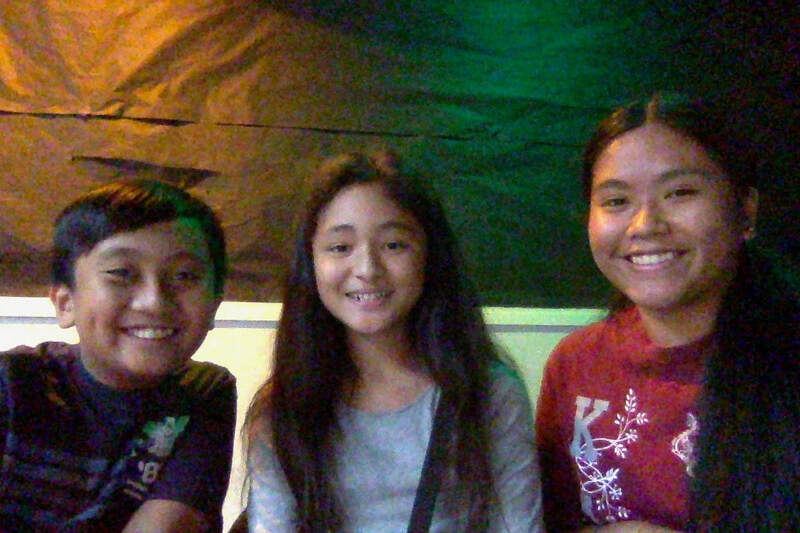 S.M.V (A.K.A Shaun, Mariel, and Vheronica, our names) and we attend King David Kalakaua Middle School. We are also the creators of The Awesome S.M.V. We are first year Digital Media Students and we will dominate by staying hydrated!